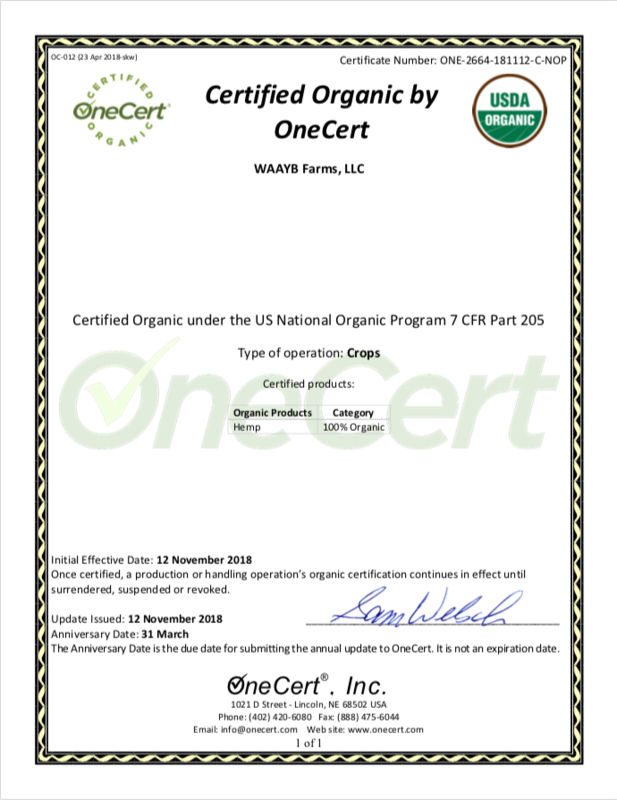 We are so pleased to announce that WAAYB Farms received its USDA Certification of Organic from OneCert. A lot of hard work in planting and cultivating the crop has paid off. 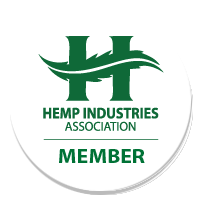 WAAYB Organics strives to produce the best CBD product your can buy, and sourcing all of our hemp from our own Certified Organic Industrial Hemp farm is the next step in insuring that quality. 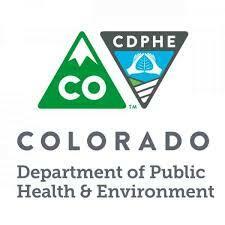 This entry was posted in Articles, WAAYB Farms and tagged CBD, industrial hemp, organic, USDA organic.